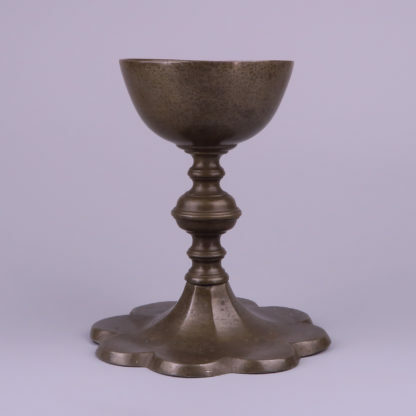 Home / Shop / Metalwork / Pewter Altar Chalice, Flemish circa 1700. A pewter altar chalice, Flemish circa 1700. 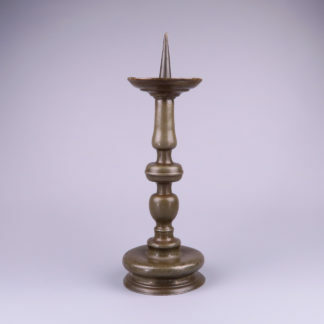 Beautiful ornate foot, in the middle baluster form with a central knob. Partly cast pewter and hammered. 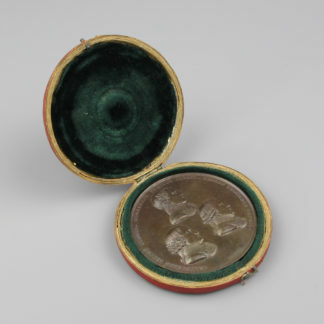 No touch marks but this is common for religious pewter. 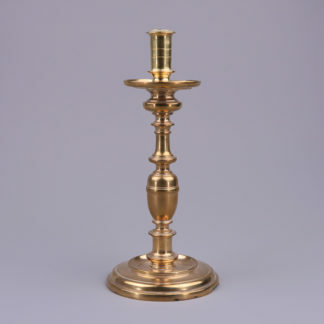 The chalice is 17,8 cm high. The widest point of the foot is 15.2 cm. The chalice weighs 660 Grams. In a overall good condition with no repairs.